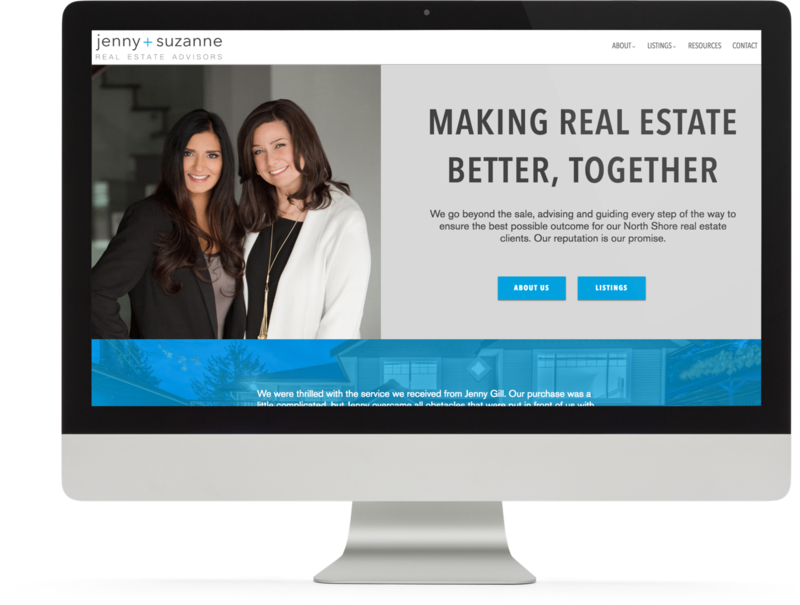 Keeping true to VPG Realty Inc.’s clean and crisp branding that is friendly & welcoming, we worked with Jenny & Suzanne to come up with their own emblem that works with that of the brokerage’s. 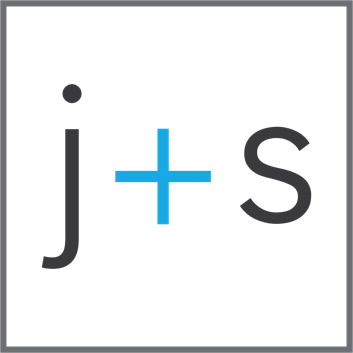 This j+s logo symbolizes their sense of great teamwork, while presenting beautifully on all social media outlets such as their Instagram and Facebook – on which both these savvy ladies are very active on! 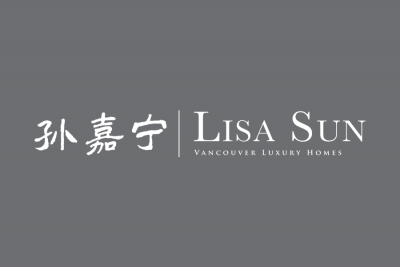 Bringing a most unique branding to life online, her website was built on our White Rock template to bring her alive. 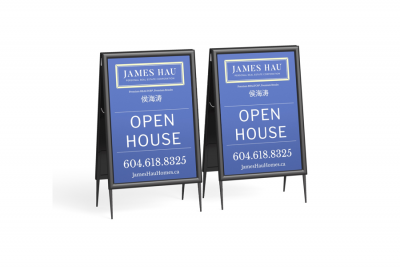 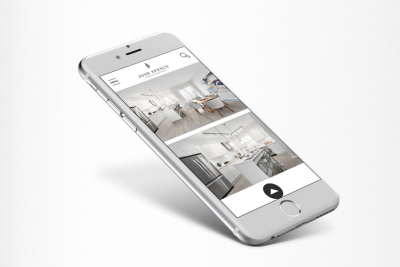 The website features a full-width image intro, with listing subpages optimized to hit her nich real estate areas as well as allow users to browse the entire MLS® for listings with ease. 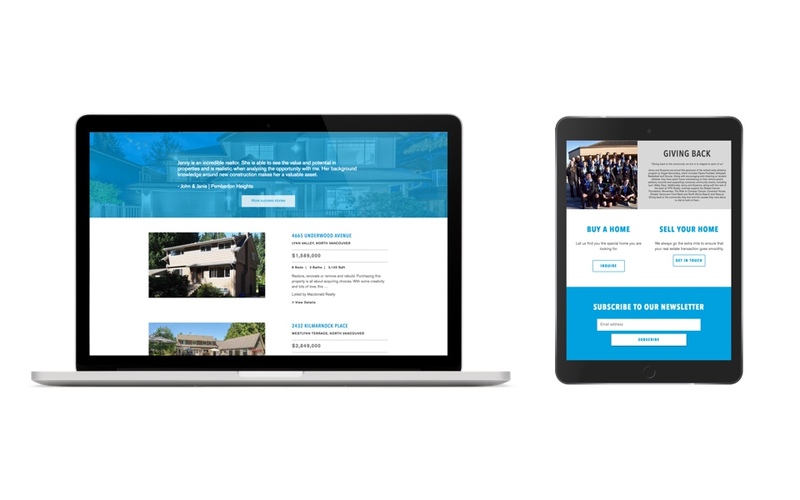 Fully mobile responsive inside out, the website is also fully optimized to look great on iPhones, iPads, laptops and larger desktops.